Lindsey Vonn completed her first two training runs for the downhill event on Sunday and Monday at the Winter Olympics. 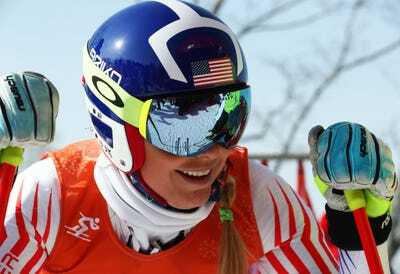 After Vonn failed to medal in the super-G, her training times suggest she will be in a good position to rebound in the downhill. Despite apparently intentionally slowing herself down, she still “won” the first training run and finished third in the second. Vonn later said she was playing mind games with her opponents. 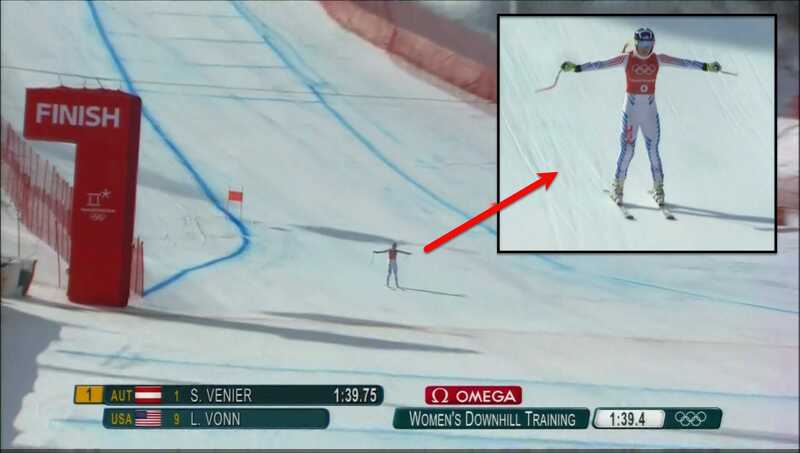 Lindsey Vonn came up short in her first Olympics event, but early signs suggest that won’t happen in the ladies’ downhill event, despite her own attempts to hide how fast she was really going. Toward the end of Vonn’s second training run on Monday, she came out of her crouch and raised her arms, slowing herself down before the finish line. Vonn later said she was trying to play mind games with her opponents by concealing her true speed. It doesn’t appear as though it worked too well. While Vonn did finish third in the second training run, she still posted two of the fastest training run times in the two days combined. She had the fastest time in the first run and still beat 50 of the other 52 racers in the second. This doesn’t mean Vonn is guaranteed the gold, but it does mean she is probably not fooling anybody with her mind games.